Advanced Radiology has 30 imaging centers that provide services in Anne Arundel, Baltimore, Carroll, Harford, and Howard counties. 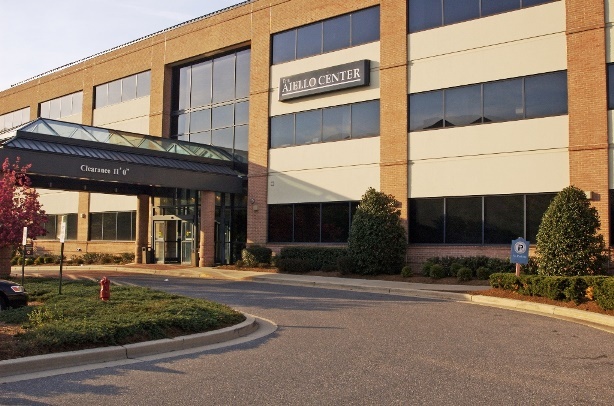 Our imaging center is located at the Aiello Center at Baltimore Washington Medical Center, which is just 2.2 miles away from Marley Station Mall and 2.3 miles from Southdale Shopping Center. Our imaging center is also accessible from 695 and 97. We offer the following imaging services: CT, CTA, Calcium Scoring, DEXA/Bone Density, Fluoroscopy, MRA, MRI (1.5T), MRI (3T Wide Open), Mammography (3D), Nuclear Medicine, Ultrasound, and X-Ray. We are able to accommodate most schedules and urgent cases. Our quick turnaround time for patients’ reports enable you to receive your results in a timely manner. If you or your family is in need of an X-ray for an unexpected injury or illness, we accept walk-ins. No appointment is required for X-ray services. Advanced Radiology-Aiello Center serves the Glen Burnie, Pasedena, Severn, and Brooklyn Park areas and is only 1 mile from Oakwood Elementary School, 1.1 miles from Saint Pauls Lutheran School, and 3.8 miles from Patient First in Glen Burnie.